Before you start running a business in Amazon, you first need to set up a seller account. Your seller account is where you manage your listings, inventory, orders, promotions, gift services and other special listing features. Once your seller account is completed, you need to secure it to keep your whole business safe. Otherwise, you risk losing it to the hands of online hackers. When that happens, not only are your confidential information gets exposed, you also put your business in danger. Why Secure Your Amazon Seller Account? Protect your account from cyber criminals. Failing to do this can definitely lead you to losing the seller account that you have worked hard to build. 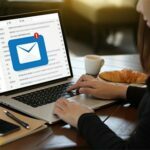 Hackers use different kinds of methods, such as phishing emails, in order to trick Amazon sellers to give out their credentials. They also formulate automated bots, which then send through a set of numbers or characters, in order to guess account passwords. Once hackers gain access to your account, they can also gain access to your bank account details and other personal information. This poses a large threat to your overall business as you could lose control over your earnings. It is one thing to create a seller account and entirely a different thing to secure it. By understanding the importance of securing your Amazon seller account, you lessen the chances of getting your account compromised. If you are still planning to start a business on Amazon, make sure you keep these things in mind. 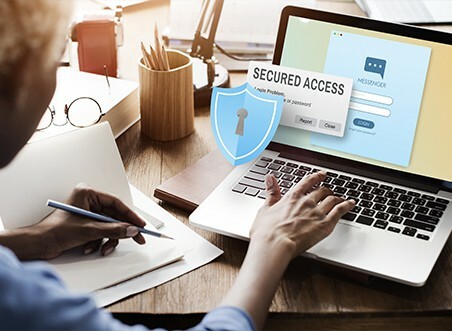 Preventing people from hacking into your account is easy and doable as long as you always keep an eye on every aspect of your business that may be vulnerable to cyber-attacks.